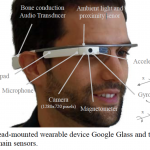 A recent study looked at the use of Google Glass to facilitate urgent teletoxicology consults in the emergency department. 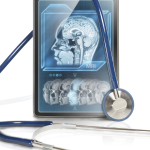 Smartphones measuring respiratory rate utilizing a smartphone camera. 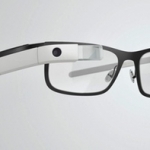 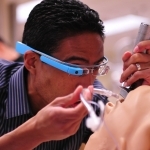 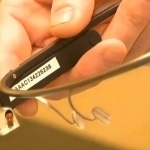 A cardiology group at the VA in Dallas tested the use of Google Glass to facilitate the interpretation of coronary angiograms. 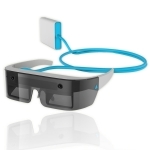 Atheer packs Android OS into dual-screen glasses with 3D gesture recognition. 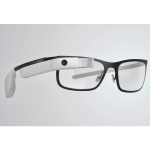 Kyle Samani tells us about building a HIPAA-compliant app streams audio and video to other providers and viewers for Google Glass. 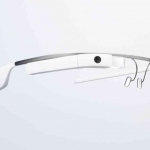 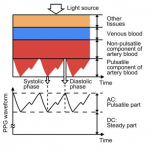 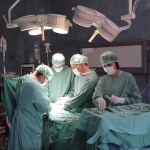 During the closure of a patent foramen ovale (PFO), a team uses Google Glass to enable a highly experienced “mentor” to monitor and provide advice on the procedure in real time.